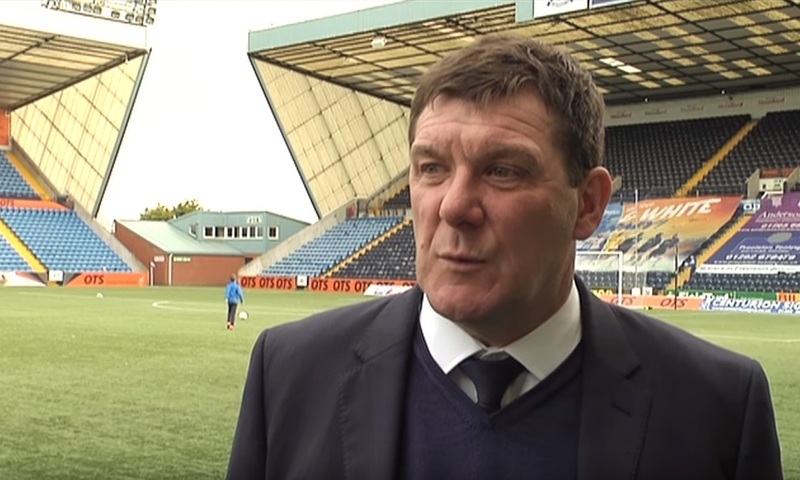 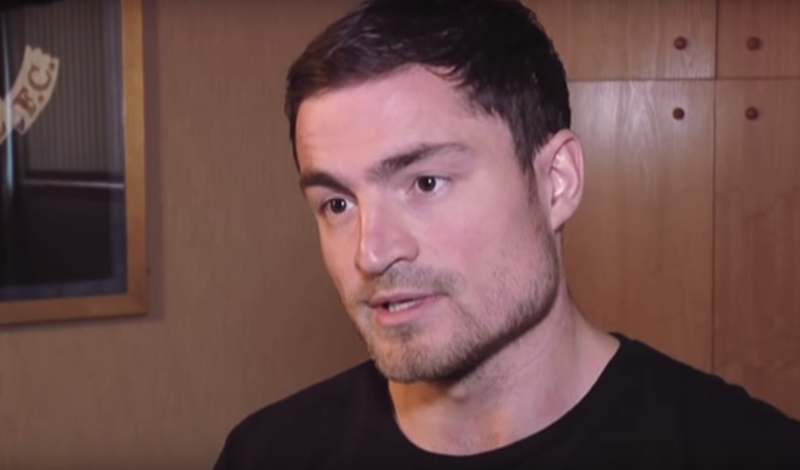 Paul Paton spoke to St Johnstone FC’s official YouTube channel to describe his delight at remaining in the Premiership. 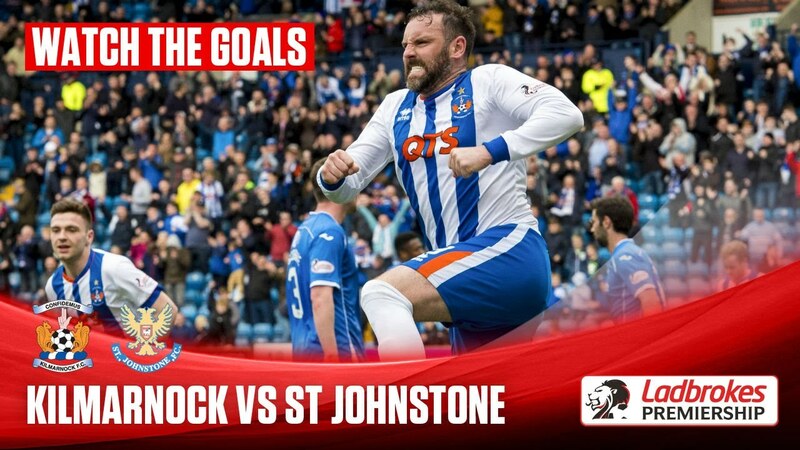 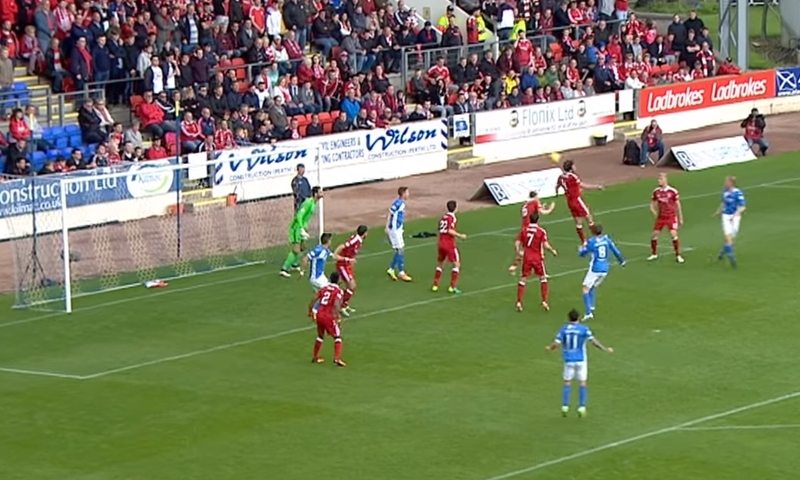 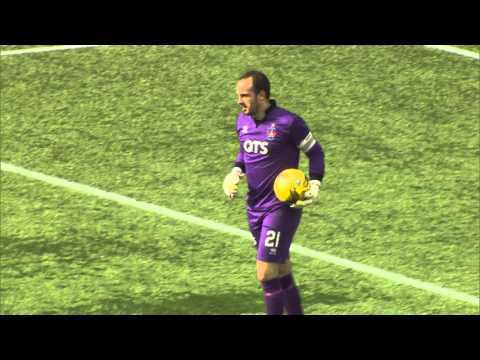 Jamie MacDonald is Killie’s hero again! 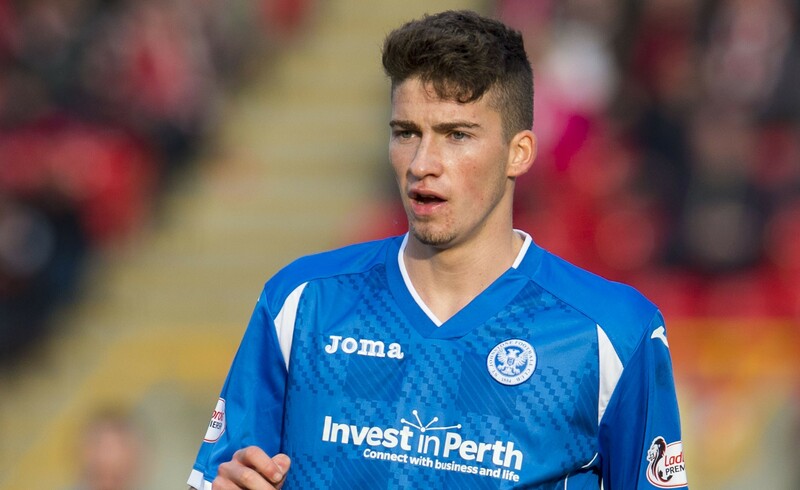 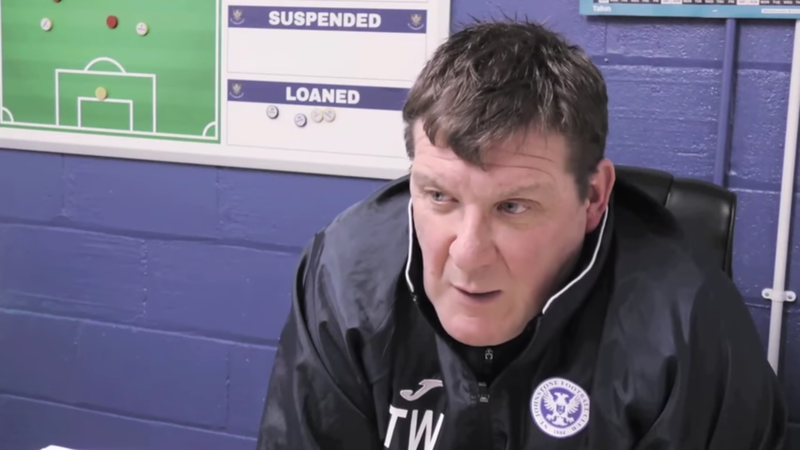 Young St Johnstone striker Greg Hurst is hoping to catch manager Tommy Wright’s eye with more goals before the end of the season.